Picking at your face is something everyone does, so never feel alone when your pimple won’t disappear and your pimple-picking scars won’t fade away. We all go through it. Picking at your face can leave scars that’ll last a lifetime. Not enough beauty sleep can leave dark circles under your eyes that’ll last a lifetime, too. And our arch nemesis, pimples, we all know the dirty game they play. Reading up or watching your favorite beauty influencer’s snapchat about his or her skin care routine will not help if their face is already effortlessly flawless. If you want real results, you need to look no further than us beauty Experts here at Mytopface. We struggle with the same issues you do, so get ready to fall in love with just what we have to say about Amalie Beauty. 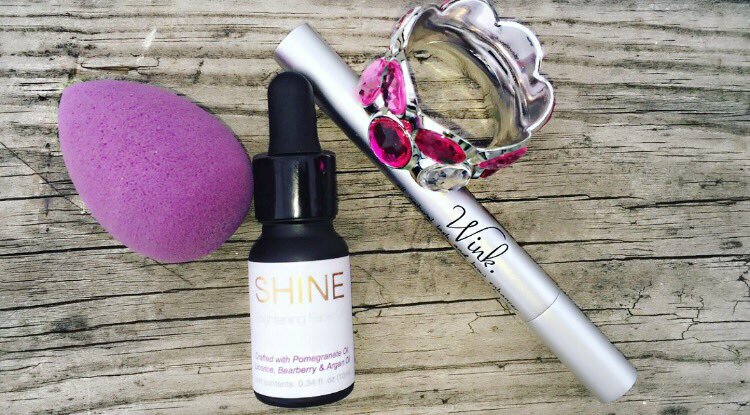 Amalie formulated a Shine Brightening Oil for one’s face, designed to fade dark spots and blemishes on the skin. A bare, natural face, is a better you! A lot of men and women want to cover up their blemishes and dark spots with makeup, but if you have this Oil, there is no need to pick up another beauty blender again. Not only does it rid of the small battles your skin faces everyday, but it also reduces fine lines and wrinkles while moisturizing and hydrating your face. Use this Oil daily, in the morning, then at night for amazing, glowing skin. Today’s celebrities, socialites, makeup gurus, and beauty experts like us here at Mytopface all use oils, but this Oil from Amalie is one of a kind. 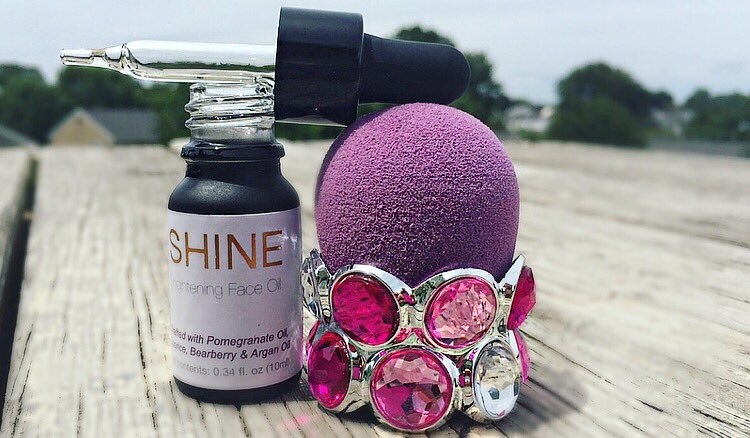 Other oils just sit on your face to make your face appear to “glow,” when it has not skin-enhancing value. This Oil feels very light on your face, and works well on sensitive skin. This Oil from Amalie will enhance your skin, as well as moisturize, and reduce your dark spots and blemishes. This Oil has a floral scent, with a hint of Pomegranate. Our experts were pleased to read that this Oil is in fact crafted with pomegranate oil, licorice, bearberry, and argan oil. How enticing! While your radiant skin is sitting nourished and moisturized, take a look at your brow and lash hairs. If your eyebrow and lash hairs are not as full and lengthy as you would like them to be, Amalie can help you with that, too! 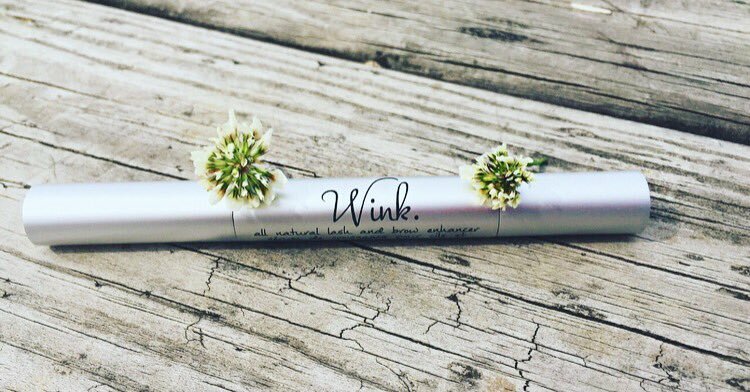 Their Wink Lash & Brow Oil is a natural lash and brow enhancing Oil to help grow hair longer. Over-plucking and accidentally ripping your eyelash from your skin is no stranger to the most of us. If that’s the case for you and you are looking for a solution, there you go. 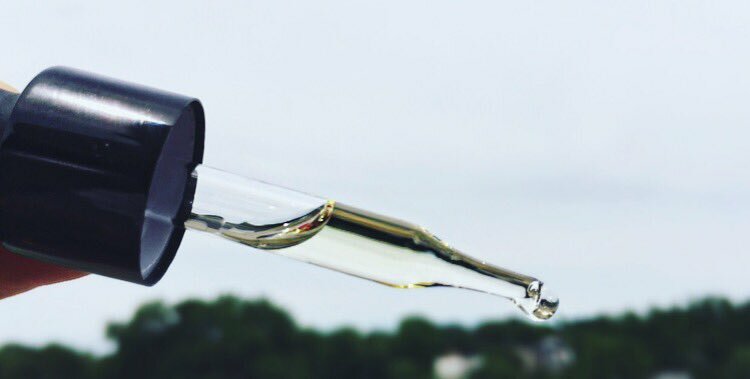 We all add some brow powder or gel to fill in our brows or to make them appear thicker, but no need to do that if you have this! 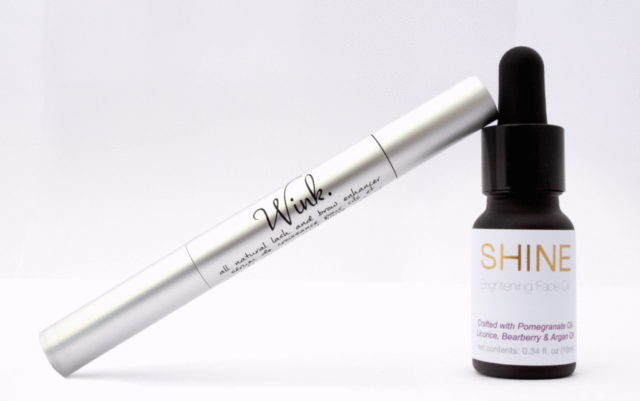 Rather than glueing on falsies, you can wait two week for visible results, or eight to twelve for full results. Aside from being made up of organic ingredients, some more highlights about both products mentioned above are that they are vegan, cruelty-free, and recyclable! If you are impressed and would like some more ways to turn your skin into trophy skin, check out what our experts had to say about a Professional Facial at Home from Trophy Skin RejuvadermMD and Blue Light Systems.